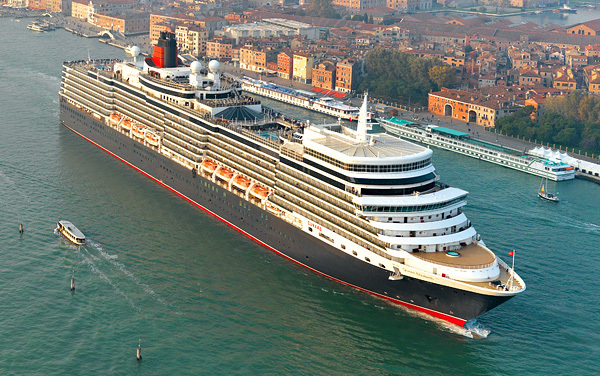 Sail like the royalty on a Cunard ocean liner. This regal line has been sailing its famed transatlantic crossings since the 1840s. 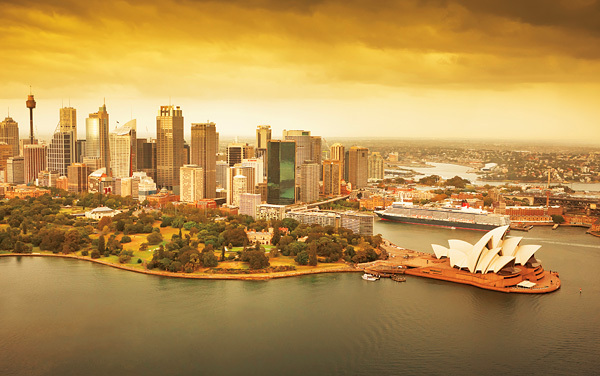 Immerse yourself in the delightful cultures and exotic locales of Australasia with a Cunard Line voyage to Australia, New Zealand and the Pacific Islands. 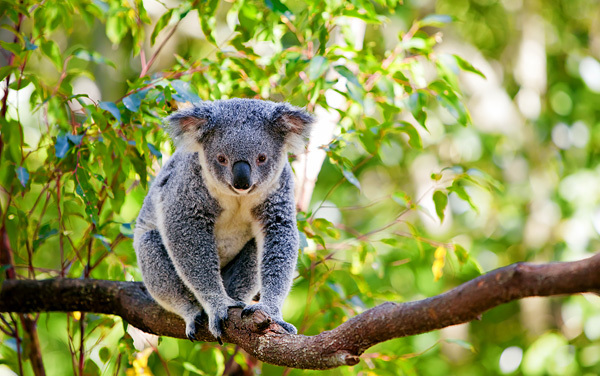 Cruise to Perth and enjoy the blend of old with new, along with Western Australia’s natural beauty. Take in the vibrant culture as you enter old world cafés next to the lively bars all buzzing with music and locals.